In the field of facilitation Tereza focuses on a connection of our bodies to the environmental and the social ecosystems, bringing into the light the subtle and the hidden. 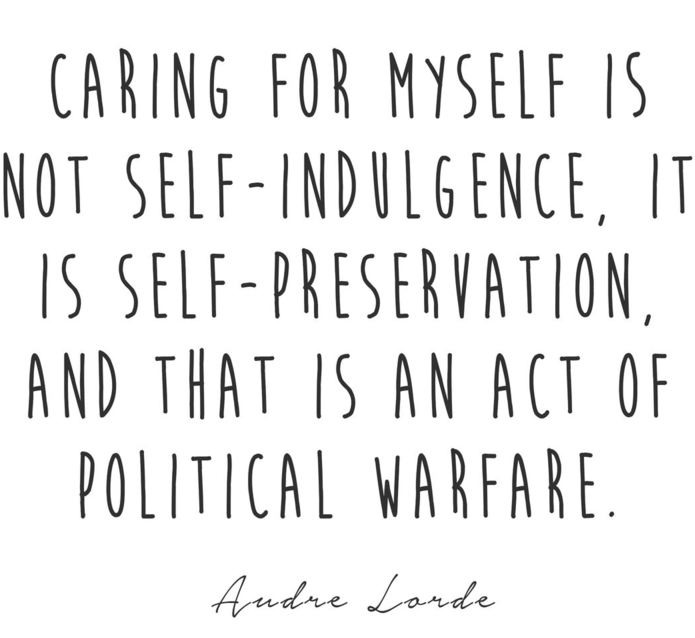 Another focus is self-care and self-nurturing as an necessary (and political) tool for survival. Initially, she was keen to foster tools which solely build a self-reliance and exploring tools of self-knowledge and experiential anatomy, now she is also exploring these as a way of nurturing and creating resilience, empathy and solidarity within a collective body experience and looks into the (un)gendering of labour (especially emotional care) and its implications on a socio-economic balance and (collective) health. – A fine balancing act between an individual self-care and agency and meaningful forms of fluid belonging and service. She tries to redefine experiences of joy in (self-defined womyn’s and queer) groups and works on transparency and uncovering patriarchal power patterns within these settings, in mixed genders’ group she inquires not only into desires and joys, but also into the feelings of (male/masculine) innate forms of misandry and shame in the current political system and opens a floor to questions and uncertainities of these changing times. She allows spaces for both acknowledging the way we are trapped into a binary gender system and creative ways in which we transcend (which is not necessarily utopian and questionably lasting). She advocates both radical education and nurturing capacities as complimentary strategies necessary for a)social justice and b)building healthy and helpful forms of resisting, collectivity and thriving. She insists on safe spaces and is delighted to work with people’s self-definitions, queering the whole process (or rather as she puts it finds ‘a non-prescriptivy authenticity within it)’, while acknowledging that ‘the centre’ is oftentimes, even unconsciously, masculinist and white as well as cisheterocentric) and is open to combining a facilitation and leadership with a mutual non-hierarchical learning process allowing varied subjectivities to be seen and heard if present. She works with a self-exploration and an embodied self-inquiry which she hopes leads us to more pleasure, self-reliance as well as understanding and respect and a capacity to retain more energy and share it in a conscious and aware way with one another and within the surroundings. She combines the notion of self-care and self-touch with a radical concept of taking care of one another with deep compassion and empathy, training our mirror neurons to an almost psychic sensitivity to the animate world around us. Tereza acknowledges that only awareness can create more sustainable ways of being in the world. She is interested in exploring ways in which we can establish a regenerative balance as a counterpoint to our culture of exploitative relationality. There are things we know but do not dare to speak of. 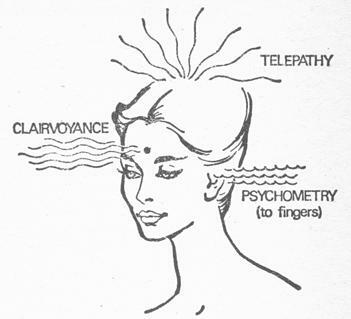 We were conditioned to distrust our intuition as a source of knowledge and it was shrouded by an anxiety, which capitalizes on our physical and psychic contraction. Packiging us into tight knotted beings, this anxiety economizes spaces we occupy and develops sometimes unliveable conditions for (not only) us humans. We need to move and undulate. Not being taught a language that helps to express and honours our innermost wisdom, we need to create one in order to contact this numinous event dwelling in fibres of our muscles, smooth movements of our guts and liquids of our bodies and rivers. Tereza believes creativity and art can serve as a visionary non-binary language, providing a platform for otherwise complicated dialogues with another and ourselves and that safe spaces are spaces for a creation of healing, educational dialogues of multiplicities. Easter Egg Hatching. Spring Rejuvenation. Decolo­nizing bodies&pleasure­ party. Pleasure Mapping II (mindful self-pleasuring workshop all self-defined womyn): Self-designed pleasure cartography decolonizes our bodies, demystifies the notion of pleasure and at the same time highlights its importance for our humane and spiritual wholeness, taking it from the realm of purely personal and extending it courageously. It is not aiming to present a type of a goal-focused sexuality…The session is by an extension aimed to re-design all-womyn’s group dynamics in order to stop perpetuating patriarchal power economies and brings moments of sharing, opening, solidarity and empowering ‘female’ leadership as well as bringing and allowing pleasure and joy to everybody!